The 2019 Surrey Junior Open Championships will be held on Saturday 1st June. 2019 will be the 5th year when Juniors take centre stage to find the best under 18 Archers in Surrey & the southern counties. 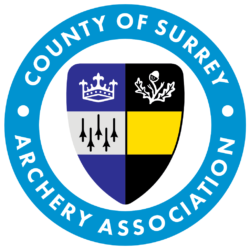 Woking Archery Club have hosted the event for the last 4 years but doubts about the availability of their Wisley ground has meant a search for an alternative venue. 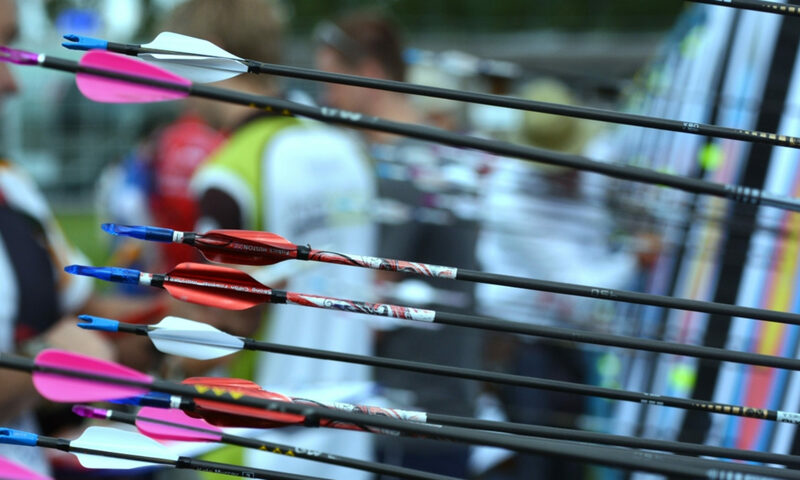 The organisers would like to thank Lintman Archery Club for stepping in and hosting the event. The 2019 event will continue to be WA Star & World Record Status. Rest assured it will also continue to be a relaxed and friendly shoot for all abilities. The buttons below will give all the details for the event and way of contacting us if you need to.